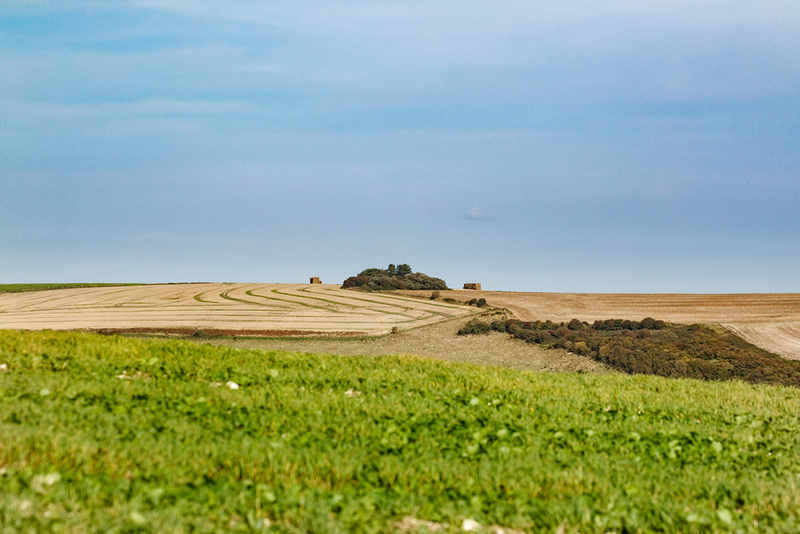 We are fortunate to be on the doorstep of the Castle Hill Nature Reserve, which sits on the edge of the South Downs. It’s mainly grass chalkland and in the summer is ablaze with butterflies. It is also home to a number of rare orchids. 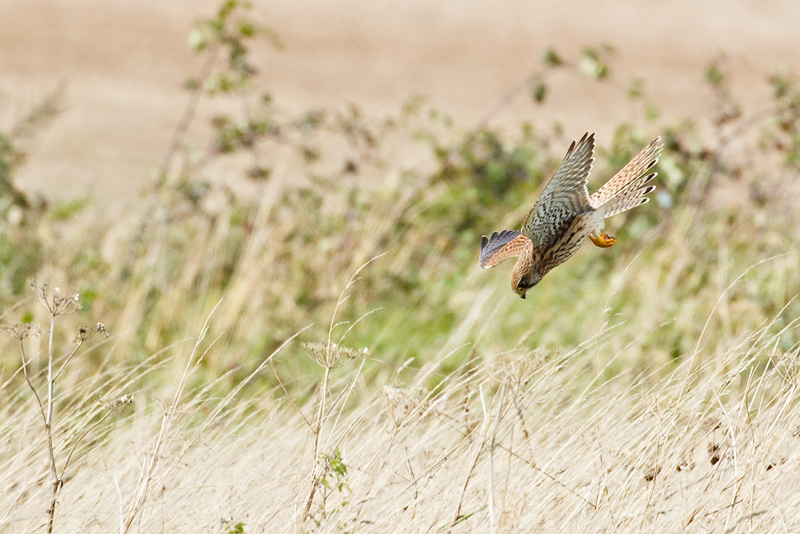 I visited on Saturday, and had barely gone a few paces before I spotted a kestrel out hunting. That was good enough for me. It was tracking back and forth, hovering and swooping, and occasionally picking up a morsel to eat. I stayed and watched. 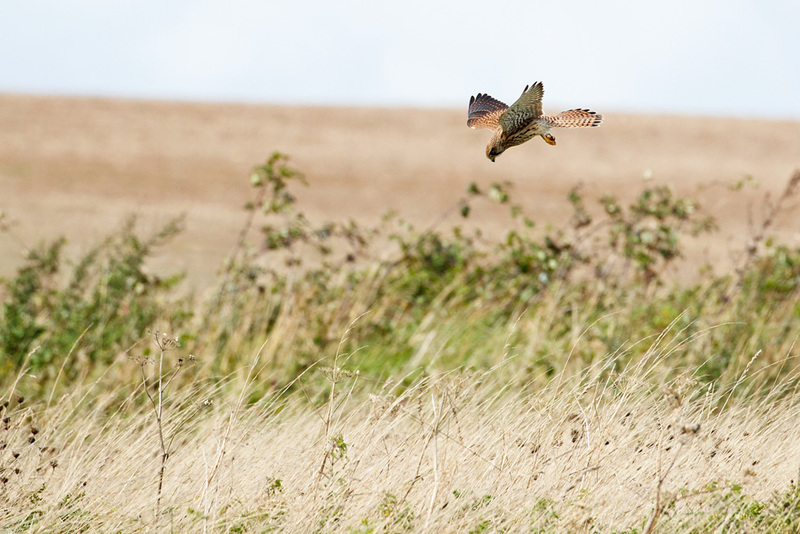 Typically kestrels will predate small rodents, but if they are not available they have a particular fancy for crickets. You can see one grasped in her talons in this shot taken as she flew away. 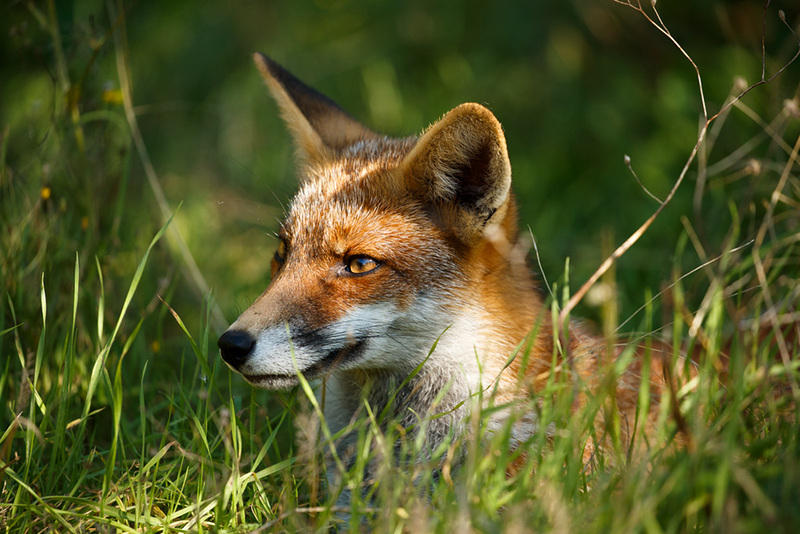 As for the foxes, we are now approaching the time of year where they sort out their winter territory. Mid-September and everything changes. 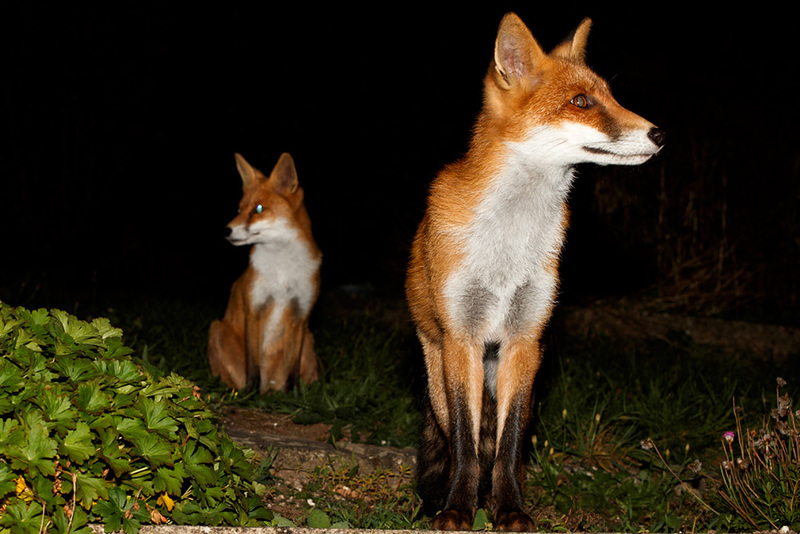 The younger foxes are ‘encouraged’ away from their home patch and forced to become fully independent. There will also be changes in the adult population as they seek out the best territory for breeding. As we move into winter they will also be seeking mates. The first obvious sings are that they change their habits. We are seeing less of the young foxes in the evening, but Pretty (a fully mature adult vixen) has been slightly more evident in the past couple of weeks. Their nightly arrival times are now later, and interestingly they are also becoming more cautious. Apart form a brief glimpse of Long Nose and Pretty in the early hours of Saturday morning, the only other visit this weekend was by Scamp, on Sunday afternoon. Camera note: all photos taken with the Canon 1DX Mark II and EF 100-400mm f/4.5-5.6L IS II USM lens, apart from the shot of Long Nose and Pretty taken with the EF 70-200mm f/4.0L IS II USM lens. 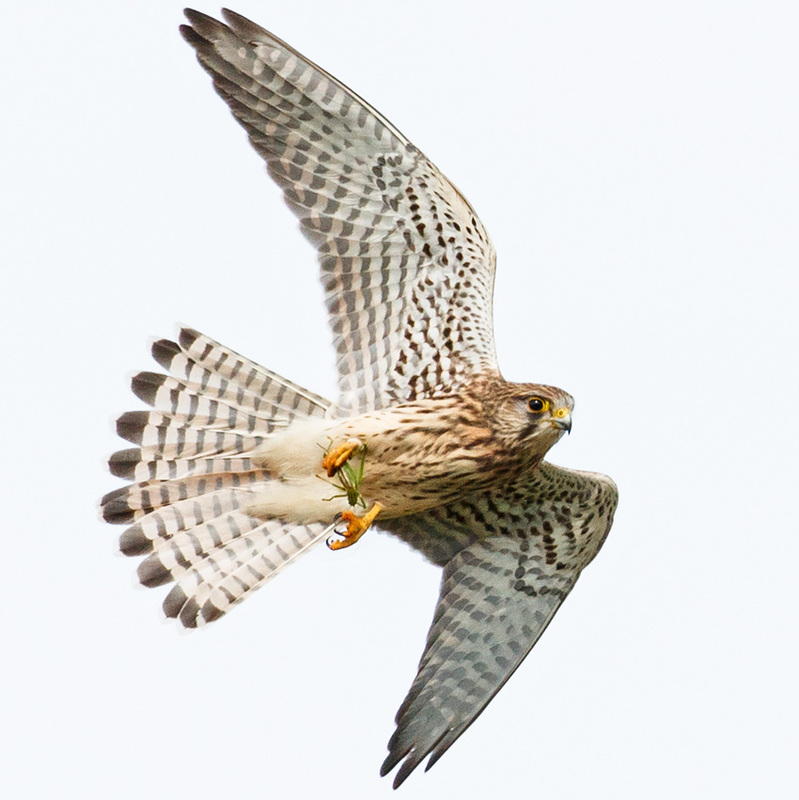 This entry was posted in Bird of Prey, Birds, Foxes, Kestrel, Wildlife and tagged fox, kestrel. Liked the photo of Scamp relaxing.